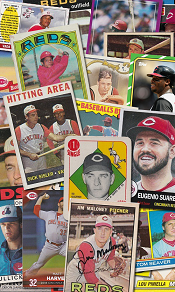 For several years, my oldest son and I would attend the Redsfest event held in December. We met a lot of cool people, got tons of signatures, and always had a good time. 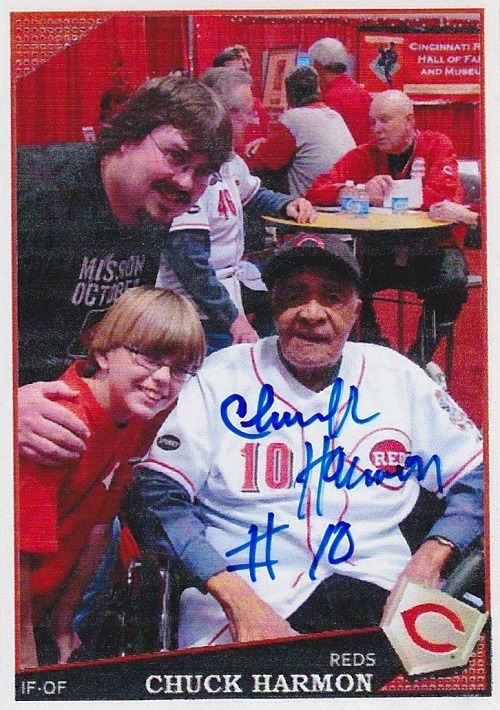 I think the highlight of all the Redsfests we have attended occurred in 2010 when we met Chuck Harmon for the first time. 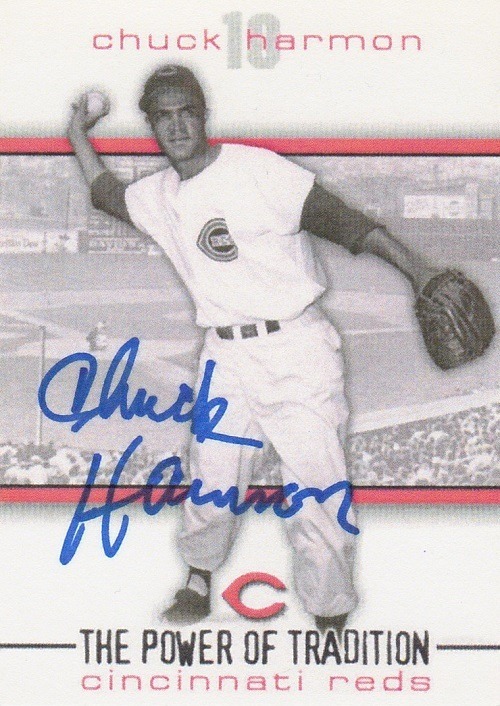 Chuck Harmon became the first African American to appear in a game for the Reds when he pinch hit for Corky Valentine on April 17, 1954. In the same game, Nino Escalera also debuted for the Reds; Esccalera was also black, but was Puerto Rican, not African American. Harmon was an excellent athlete, and also tried out for the Boston Celtics when the NBA was integrated for the 1950-51 season. After failing to make the Celtics, Harmon finished the season as a player-coach for Utica of the American Basketball League. According to Wikipedia, that made him one of the first (and possibly the first) African Americans to coach an integrated professional basketball team. He then signed the cards and handed them to my son and I. A truly nice man, and an experience that neither of us will soon forget! On his now-defunct website, Harmon said, “Most importantly, I would most like to be remembered simply as a good person.” There is no doubt that he will be remembered as such by those who met him. 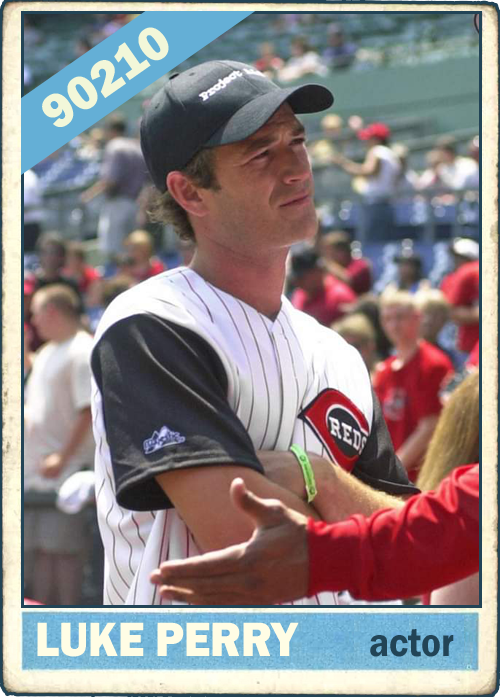 We saw him again the next year, and had him sign a special custom card that I had made from the photo taken in 2010. He was signing copies of his book, but you didn’t have to buy one to get his autograph. Amazingly, there was no one in line to meet him. I still regret not purchasing the book and getting it signed as well. Harmon passed away on Tuesday, March 19, 2019. I will forever treasure the memory of meeting him. 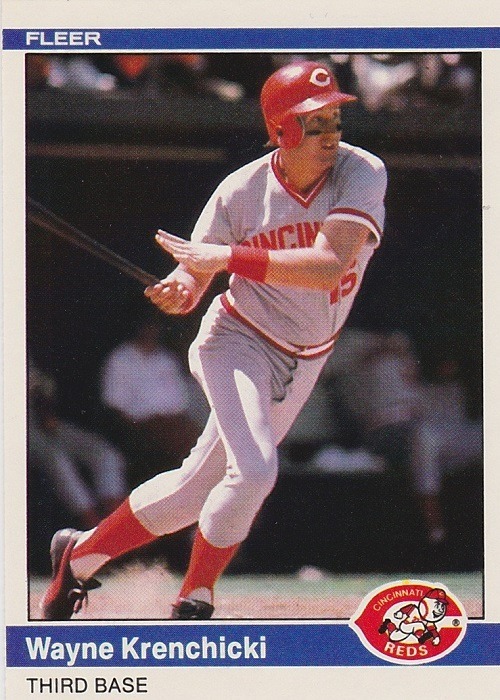 Former Reds infielder Wayne Krenchicki passed away Tuesday at the age of 64. He also played for the Orioles, Tigers, and Expos, as well as the Senior Professional Baseball League, and went on to manage in the minor leagues. The Atlantic League joins the baseball community in mourning the loss of Wayne Krenchicki, who passed away at the age of 64 on Tuesday. We are saddened to learn of the passing of former Red Wings All-Star INF Wayne Krenchicki. Back in 2007 when I headed up Baseball Operations for the Newark Bears minor league baseball team, John Brandt & I hired Wayne Krenchicki as manager, and we won the Atlantic League title. Chick passed away yesterday at 64. 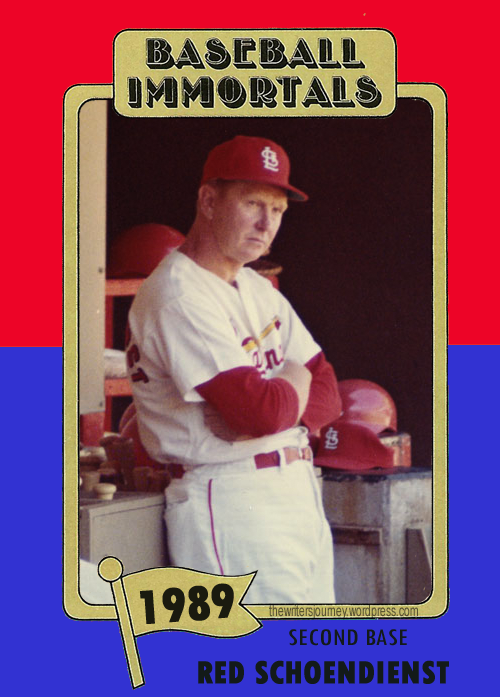 Former Cardinals player, coach, and manager Red Schoendienst passed away on Wednesday at the age of 95. He was a popular figure in St. Louis sports and was inducted into the National Baseball Hall of Fame in 1989. Condolences to the family and friends of baseball legend Red Schoendienst. He was 95 years old. Red Schoendienst & Stan Musial in their red blazers at @Cardinals games was our chance to see baseball royalty and history. Such a joy, such gentlemen. Sad that time is over, happy we had Red so long. Barbara Bush has passed away. As wife of the 41st President of the United States of America George H. W. Bush, she served this great nation as First Lady from 1989-1993. 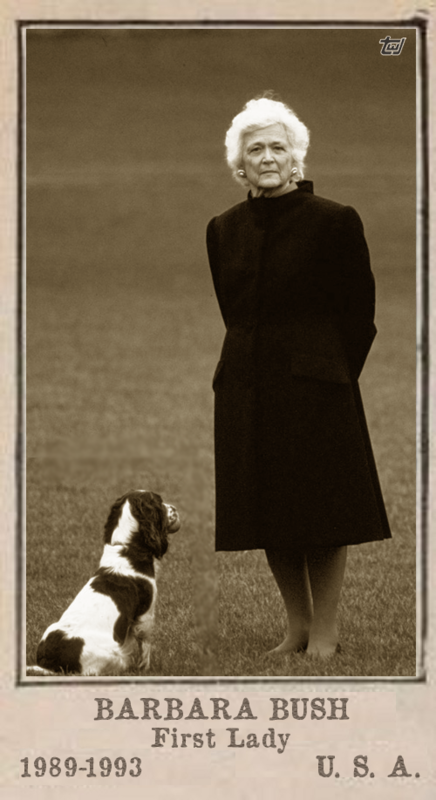 Mrs. Bush was the mother of 43rd President George W. Bush, and was the fourth cousin, four times removed. of 14th President Franklin Pierce and author Henry Wadsworth Longfellow. She and Abigail Adams are the only women who were both wife and mother to Presidents. Verified by Fox News and CNN. 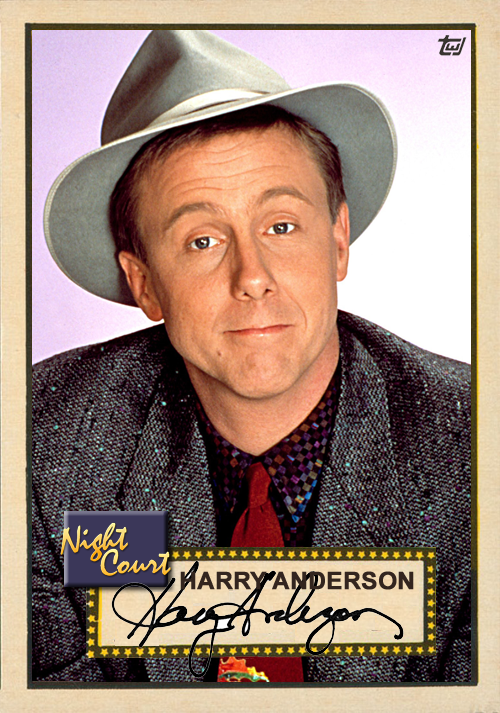 Harry Anderson, best known for his role as Judge Harry Stone on the 1980s and 1990s sitcom Night Court, passed away today. The public defender, prosecutor, and one of the baliffs took to Twitter to express their sorrow. Lead singer Dolores O’Riordan of the Cranberries passed away at the age of 46. She was in London for a recording session. The cause of death has not been made public. So sad to hear of Dolores O’Riordan passing. I remember as a young girl, hearing The Cranberries for the first time and wanting to be just like her. Sad to hear about the passing of Delores O’Riordan. Roy Halladay perished in a plane crash today in the Gulf of Mexico. He was one of the most dominant pitchers of his generation, winning 203 games and striking out 2117 batters in his 16-year career with the Blue Jays and Phillies, 1998-2013. Halladay was an 8-time All-Star, 2-time Cy Young Award winner, and finished in the top 5 for the Cy Young five other times. In 2010, he threw the second no-hitter in postseason history as the Phillies topped the Reds in the NLDS. We lost another member of the Phillies family way to soon! My prayers go out to Doc’s wife and kids and his entire family! RIP Doc! Absolutely stunned & saddened by news of Roy Halladay passing.Amazing guy & toughest pitcher I’ve ever faced. Unreal.Praying for his family. Rest In Peace Doc Halladay. One of the best to ever do it. You will be missed. Jimmy Beaumont was lead vocalist for Pittsburgh doo-wop group The Skyliners, whose biggest his was 1959’s “Since I Don’t Have You.” The song has been covered by numerous acts such as The Four Seasons, Guns N’ Roses, Brian Setzer, and Art Garfunkel. Other songs by The Skyliners include “It Happened Today,” “This I Swear,” and “Pennies From Heaven.” Beaumont is the fourth of the original lineup of The Skyliners to pass. Iconic classic rocker Tom Petty has passed away. He suffered a cardiac incident and was rushed to the hospital Sunday night. After LAPD inadvertently released incomplete information to media sources Monday afternoon, it has now been confirmed that Petty passed at UCLA-Santa Monica Medical Center. R.I.P. Tom Petty! Wow! Just, wow!!! Tom Petty memory: I'm 14. "Refugee" blaring on stereo. Mom yells up stairs. "Do you really like that music?"